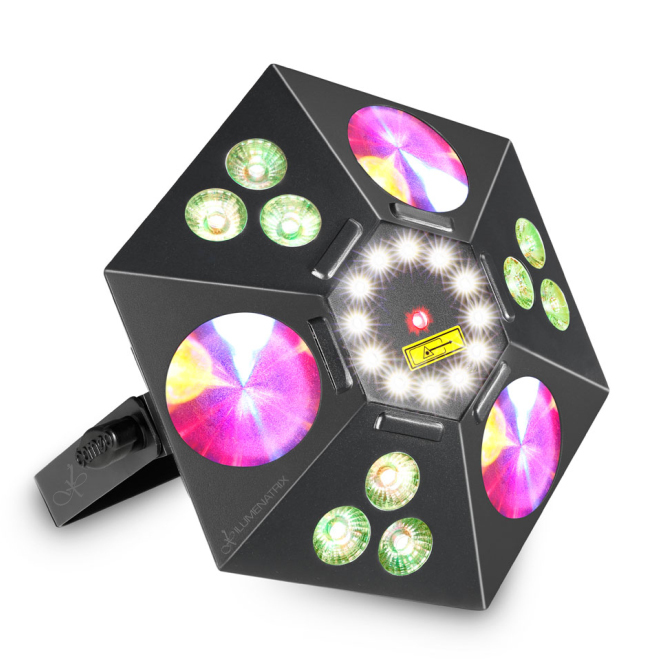 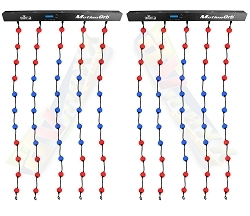 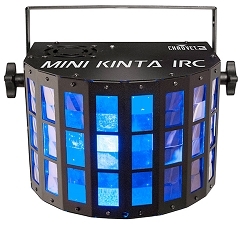 ilumenatrix Astro MK2 5-in-1 LED Effect, Wash light, UV light, Flower Effect, Strobe and Laser. 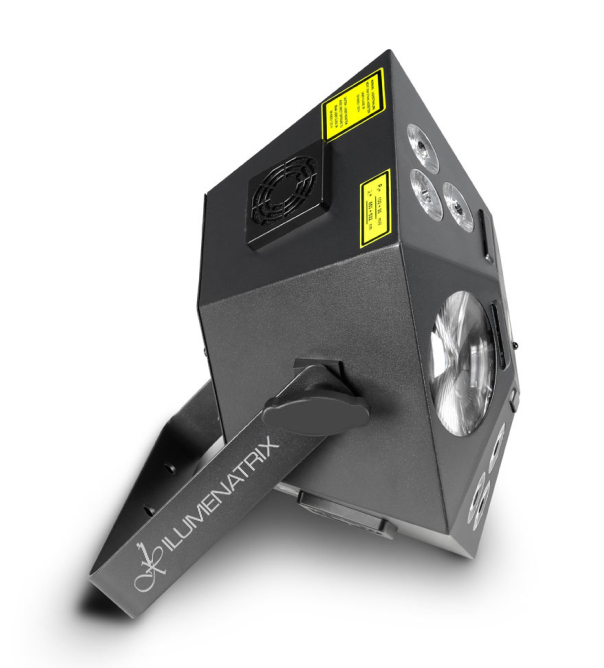 The ilumenatrix Astro MK2 is 5-in-1 LED Effect Light wash light, UV light, flower effect, strobe and laser in a single fixture for impressive and multi-faceted lighting. 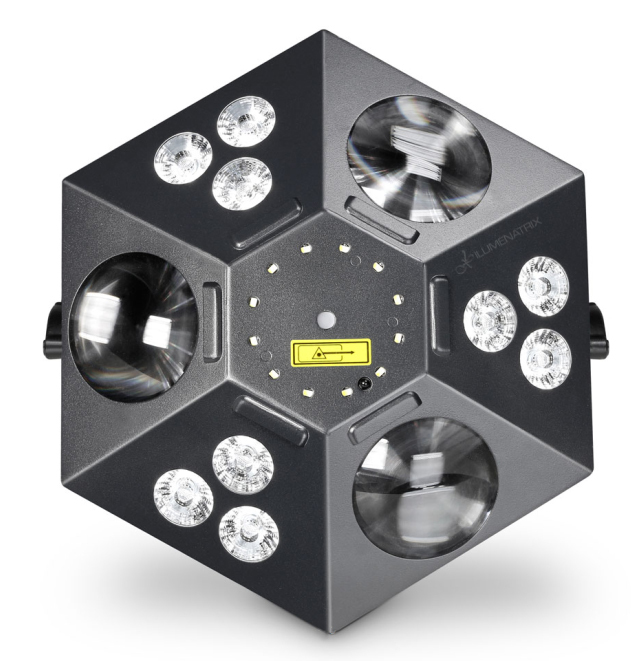 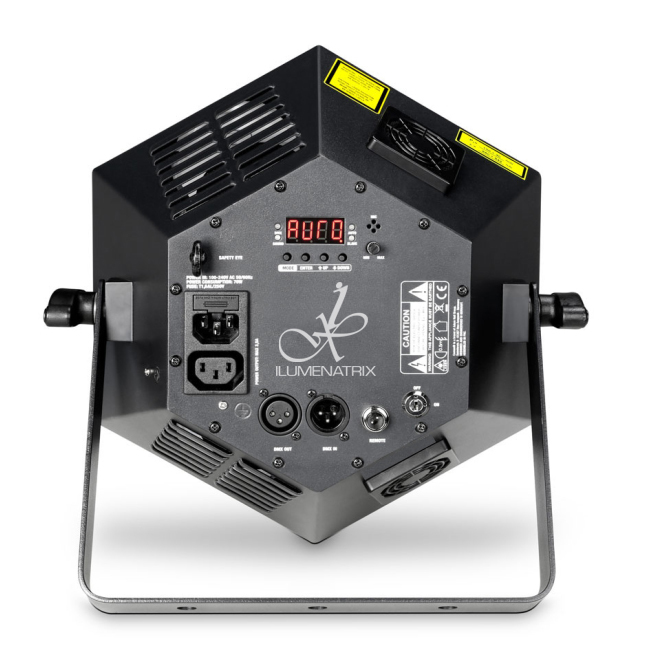 With 9 RGBW+UV LEDs, the 5-in-1 UVO enables both wash light and black light applications, and a total of 84 LEDs generate mesmerizing RGBA flower effects. 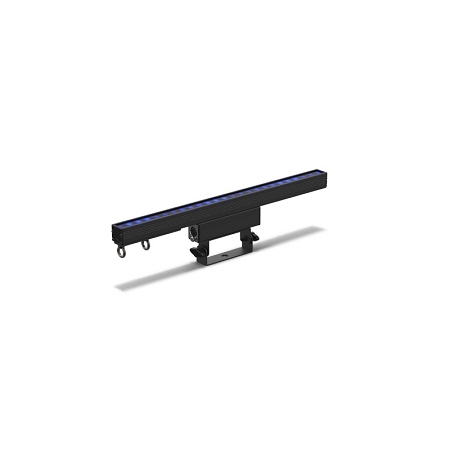 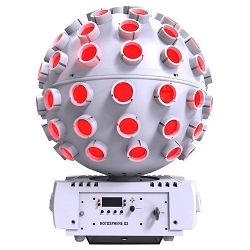 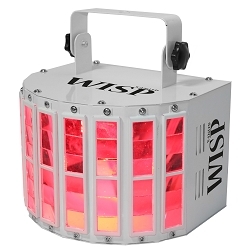 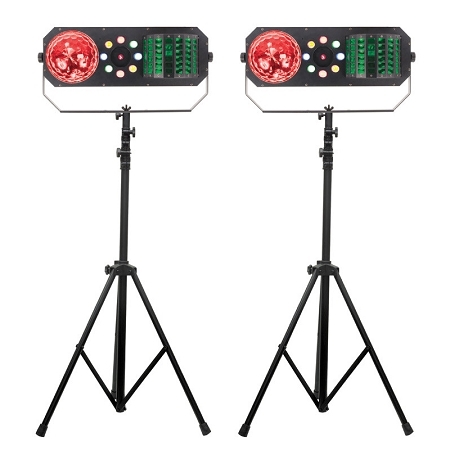 The strobe features 12 powerful white LEDs producing ultra bright high-speed flashes while red and green diodes project razor-sharp laser beams.